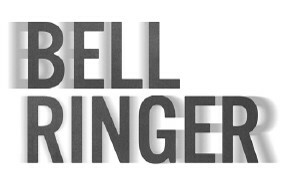 A new ArkansasIDEAS course, "Bell Ringer: The Invisible Brain Injury," which encourages increased concussion awareness among Arkansas coaches, will be available beginning Thursday, April 7. Designed to meet Arkansas Department of Education professional development requirements for athletic coaches, the course identifies suggested strategies to prevent concussions in young athletes, outlines signs and symptoms of concussions and various diagnostic measures, and explains how to implement Arkansas Athletic Association Return to Play Protocol. Learn more at ideas.aetn.org. Premieres April 7 You've heard it described before: after an impact, athletes say that they've had their bell rung. But, headaches, dizziness or other symptoms after an impact might not be something to shake off. Doctors call them concussions, a type of traumatic brain injury, and these serious injuries occur most frequently among children and high school students. Learn more about what to watch for and how concussions can be treated and prevented in the premiere of the AETN original documentary "Bell Ringer: The Invisible Brain Injury." Thursday, April 7, at 7 p.m. Following the premiere of "Bell Ringer," join expert guests Dave Halstead, Southern Impact Research Center cofounder and technical director; Dr. Robert J. Elbin, Arkansas Activities Association Sports Medicine Advisory Committee member; Dr. James Nesmith, Arkansas Children's Hospital medical director; Jason Cates, Cabot Public School District head athletic trainer; and Micah Tipton, former University of Central Arkansas soccer player for a special episode of "Arkansans Ask." The program will discuss the symptoms, treatment, prevention and repercussions of concussions for student athletes. 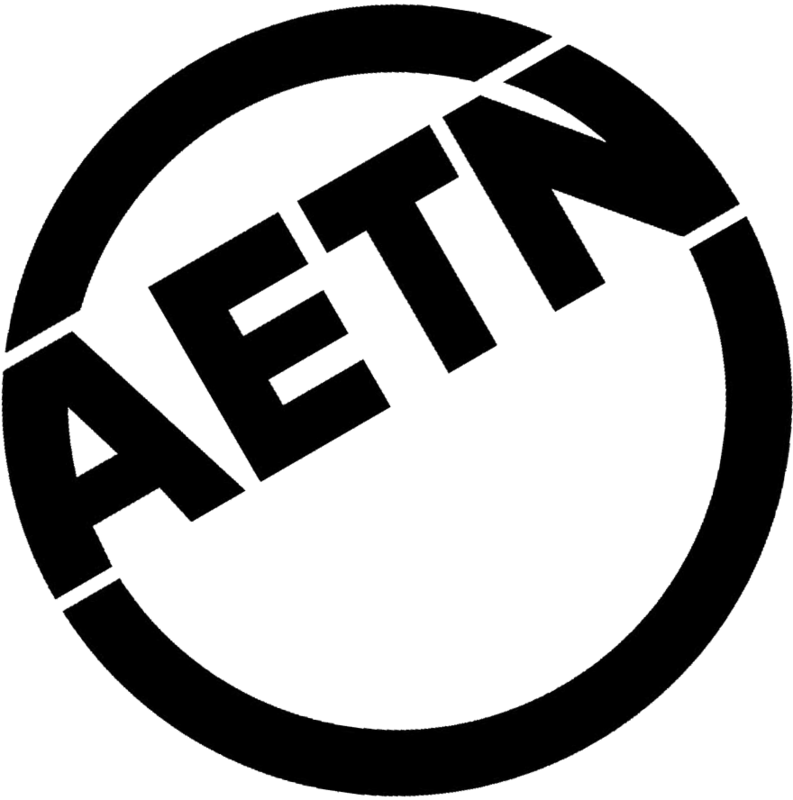 Viewers are invited to submit questions and comments at 800-662-2386, paffairs@aetn.org or on Twitter with #ARAsk. Thursday, April 7, at 8 p.m. If you only know Jackie Robinson the legend, you don't know the man behind No. 42. Examine the life and times of Jack Roosevelt Robinson who lifted a nation and an entire race on his shoulders when he crossed baseball's color line in 1947. April 11-12 at 8 each night. Jack Roosevelt Robinson rose from humble origins to cross baseball's color line and become one of the most beloved men in America. But, what do you know about his life before and after baseball? To quote Martin Luther King, Jr., "[Jackie Robinson] was a sit-inner before sit-ins, a freedom rider before freedom rides." Explore the life and times of the man behind the legend of No. 42 in special AETN preview screenings of Ken Burns's "Jackie Robinson" this April. Additionally, AETN and the Boys & Girls Club of Central Arkansas will host Reviving Baseball in Inner Cities registration day and a sports equipment drive Sunday, April 24, from 1-4 p.m. at the newly renovated Lamar Porter Field. In addition to helping students register for the upcoming summer baseball season, there will be food, family friendly activities and a special screening of "Jackie Robinson." Visitors and community members are also encouraged to donate new or gently used sports equipment, particularly baseball equipment, to benefit the RBI program and Arkansas Boys & Girls Clubs. Saturday, April 9, at 1 p.m. 501 W. 9th St., Little Rock Panelists William "Youngblood" McCrary, former Kansas City Monarchs player and teammate of Robinson; Al Ashley, private collector of Robinson memorabilia; and Dr. Barclay Key, University of Arkansas at Little Rock history professor, will discuss the film and answer audience questions following the screening. Sunday, April 10, at 4:30 p.m.
AETN is producing a new film about barns in Arkansas, and we want to hear from you! Send us a short paragraph explaining why you love Arkansas's barns. Share barn photos that you've taken, too! E-mail your stories and photos to backroadbarns@aetn.org, or post on our Facebook page (facebook. com/aetntv) by Sunday, May 1, to be considered for the program. "Exploring Arkansas" moves to Wednesday nights at 6:30 p.m. in April. This month, host Chuck Dovish stops into Osage Clayworks; gets up close with piranha and a 400-volt catfish at the National Park Aquarium in Hot Springs; learns about pyansky, an ancient Ukrainian egg art form, with Arkansas Living Treasure Lorrie Popow; and visits birdwatchers' haven Palarm Creek Waterfowl Rest Area within Mayflower's Bell Slough Wildlife Management Area. 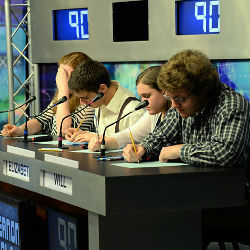 Wednesday, April 6, at 6:30 p.m.
High school students will showcase their intellect in the annual Arkansas Governor's Academic Competition in the two-part Quiz Bowl 2016 state conference finals testing players' knowledge in literature, math, science, history, art, music and economics. The public is invited to attend this celebration and recognition of scholarship, which has been an AETN tradition since 1985. Watch: Round 1: Saturday, April 23, at 9 a.m. Round 2: Saturday, April 23, at 1:30 p.m. Attend: AETN Studios, 350 S. Donaghey, Conway Please, arrive no later than 8:30 a.m. for the first round and no later than 1 p.m. for the second round. 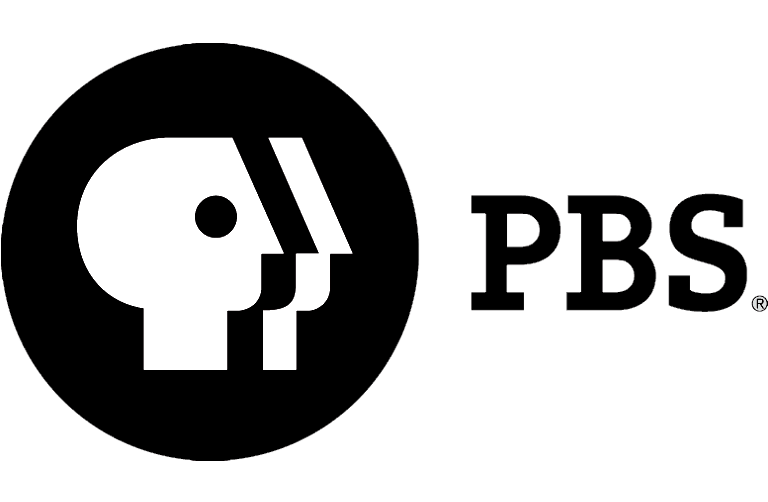 Celebrate Earth Month with PBS KIDS Explore the Outdoors initiative, including a week of new "Nature Cat" and "Wild Kratts" episodes. Shake off the winter chill, and learn about how you can explore nature, with special episodes of "Nature Cat" at 7 a.m. and 2:30 p.m. and "Wild Kratts" at 6 a.m. and 4 p.m. each day April 25-29. In April, take a look back at agricultural practices over the last 150 years, learn about the new sustainable agriculture minor being offered at the University of the Ozarks and explore community gardening in Hot Springs. Sunday, April 24, at 1 p.m.
April 1: "AETN Presents: On the Front Row With National Park Radio," 6:30 p.m.; "Jazz: Gumbo (Beginnings to 1917)," 8 p.m.; and "Jazz: The Gift (1917-1924)", 9:30 p.m.
April 8: "AETN Presents: On the Front Row With John Willis," 6:30 p.m.; "Jazz: Our Language (1924- 1928)," 8 p.m.; and "Jazz: The True Welcome (1929-1935)," 10 p.m.
April 15: "AETN Presents: On the Front Row With Adam Faucett and the Tall Grass," 6:30 p.m.; "Jazz - Swing: Pure Pleasure (1935- 1937)," 8 p.m.; and "Ode to Joy: Beethoven's Symphony No. 9," 9:30 p.m.
April 22: "AETN Presents: On the Front Row With Amasa Hines," 6:30 p.m.; "Jazz - Swing: The Velocity of Celebration (1937- 1939)," 8 p.m.; and "Queen of Swing," 10 p.m.
April 29: "AETN Presents: On the Front Row With the Amy Garland Band," 6:30 p.m., and "National Parks - America's Best Idea: Great Nature," 8 p.m.
April 3: "Call the Midwife - Season 5: Episode 1," 7 p.m.; "Grantchester - Season 2: Episode 2," 8 p.m.; and "Mr. Selfridge - Season 4: Episode 2," 9 p.m.
April 10: "Call the Midwife - Season 5: Episode 2," 7 p.m.; "Grantchester - Season 2: Episode 3," 8 p.m.; and "Mr. Selfridge - Season 4: Episode 3," 9 p.m.
April 17: "Call the Midwife - Season 5: Episode 3," 7 p.m.; "Grantchester - Season 2: Episode 4," 8 p.m.; and "Mr. Selfridge - Season 4: Episode 4," 9 p.m.
April 24: "Call the Midwife - Season 5: Episode 4," 7 p.m.; "Grantchester - Season 2: Episode 5," 8 p.m.; and "Mr. Selfridge - Season 4: Episode 5," 9 p.m. Text AETN to 313131 for important updates.